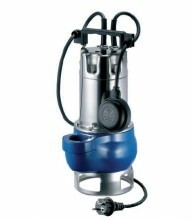 Submersible waste water pump with built in float switch for automatic starting and stopping. 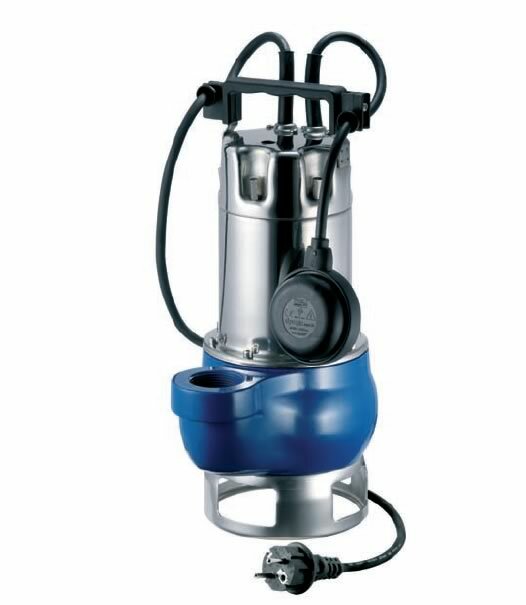 Suitable for dirty non-aggressive waste water with 35mm maximum solids. Pump body is cast iron. Impeller and motor section in stainless steel. Float Switch for automatic use. 10 meters of cable as standard. Mainly used for domestic and agricultural waste water. Click the button below to add the Pentax Waste water pump DG80G to your wish list.